Congratulations and Welcome to Curzio Research! I wanted to take a quick second and say “thank you” and “welcome” to the Curzio Research family. Below you’ll find a link to the information you requested: Trump’s Tariffs: The Real Story Will Make Smart Investors Rich. 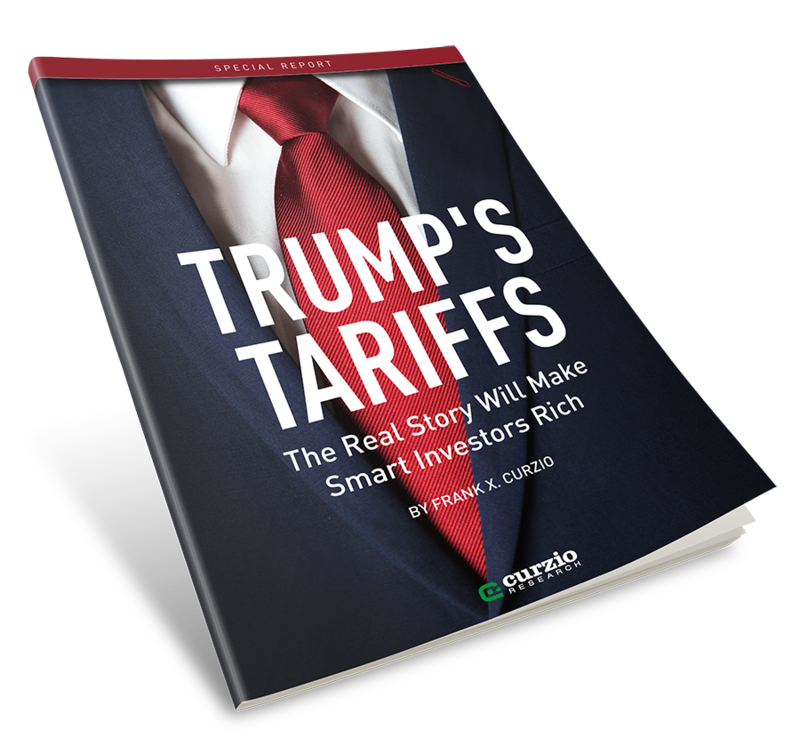 In the report, you’ll discover the story about tariffs the mainstream media won’t tell you… As well as four specific opportunities for investors.